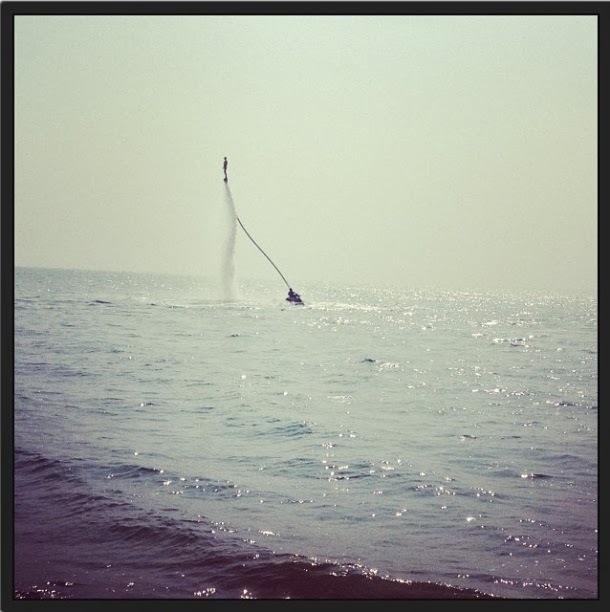 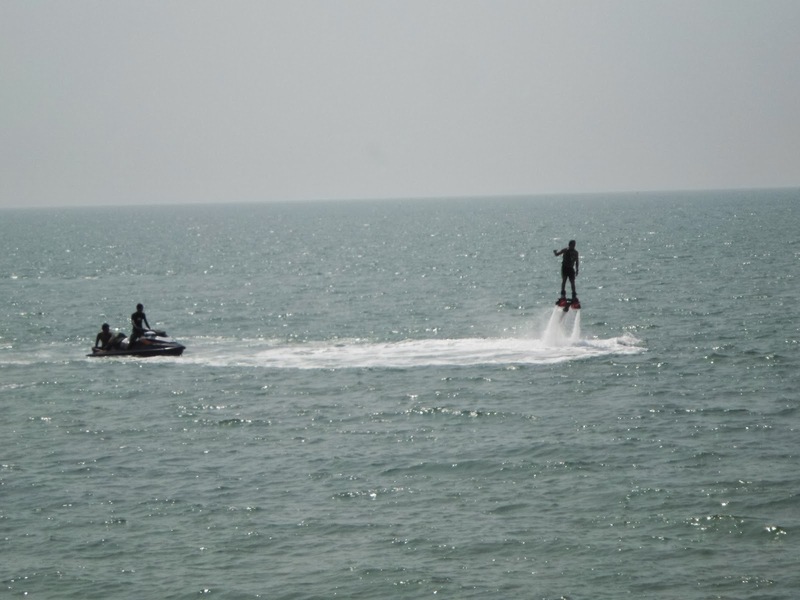 Just Jomtien: Have You Heard of FlyBoarding? 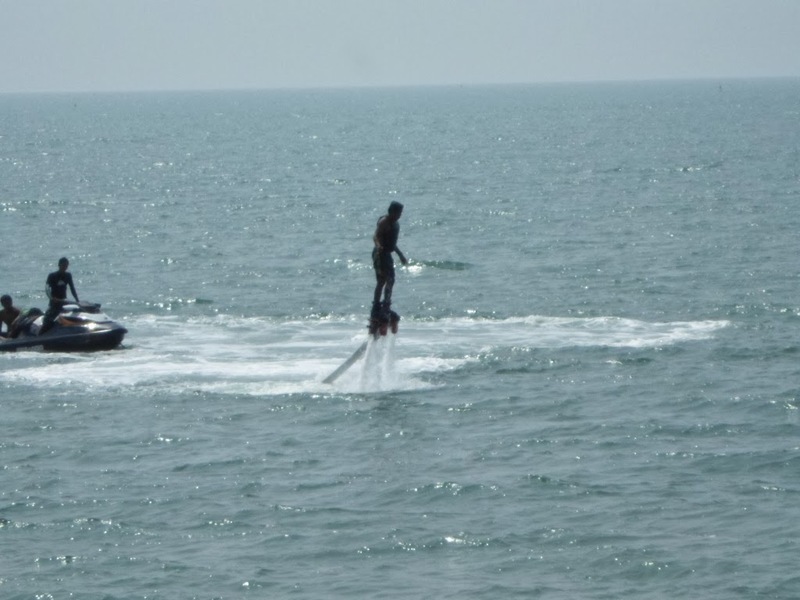 It's not often we see something so new we have to stop and stare like a five year old, but a couple of months ago we came across Flyboarding for the first time. 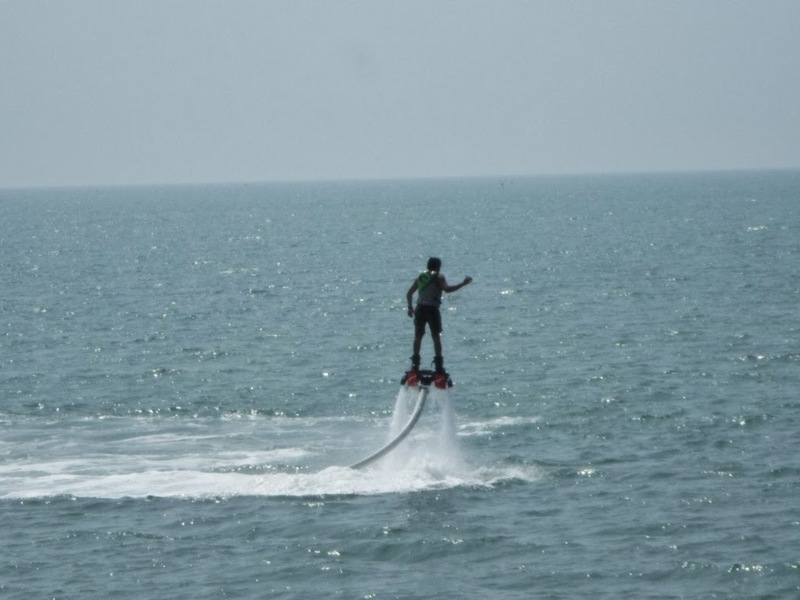 It looks terrific fun and we've yet to have a go but we ran into the nice Russian guys at Flyboard Pattaya last week, who are setting up Русский - Flyboard Pattaya on Jomtien for people who want to have a go. 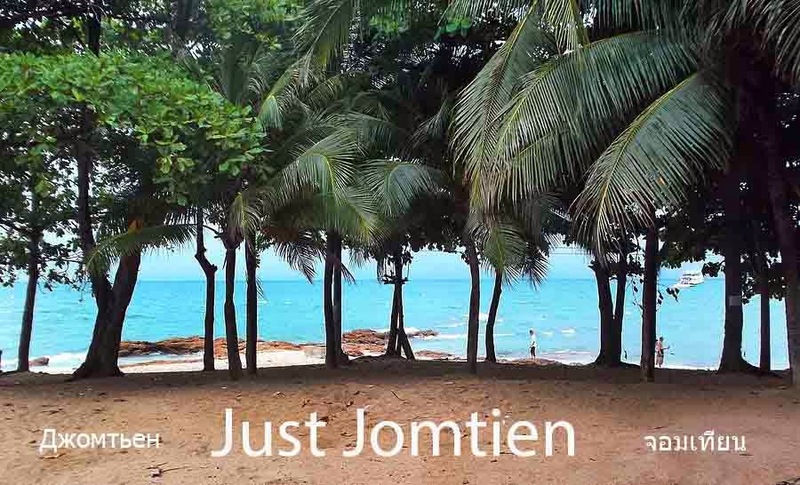 Make sure you look beach-good if you have a go. 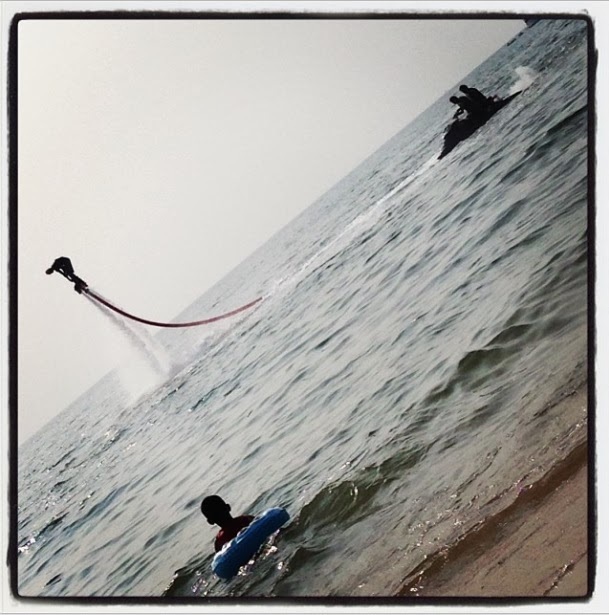 Everyone stops taking beach Selfies and starts filming whoever is Flyboarding as if they're walking on water or something.